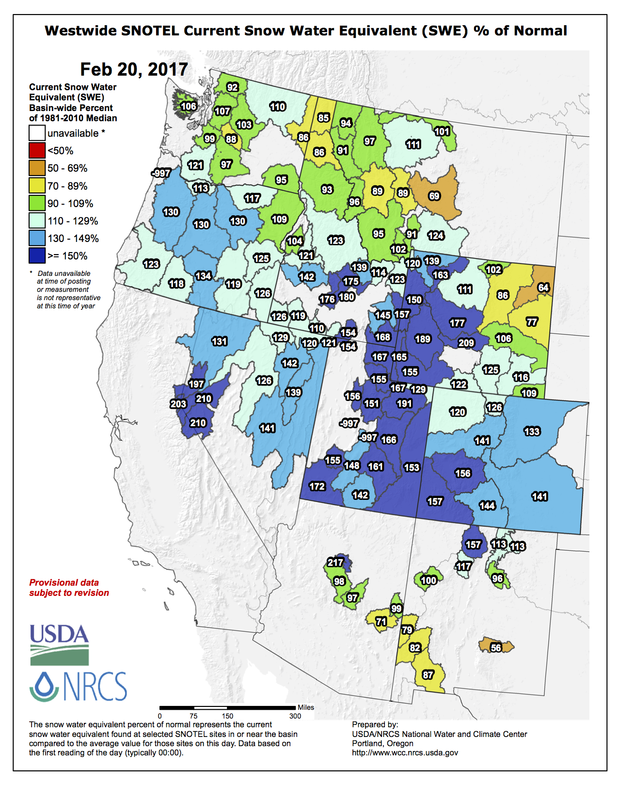 Statewide basin-filled snowpack map February 20, 2017 via the NRCS. Arkansas River Basin Snowpack Time Series graph February 19, 2017 via the NRCS. Gunnison River Basin Snowpack Time Series graph February 19, 2017 via the NRCS. Laramie and North Platte Snowpack Time Series graph February 19, 2017 via the NRCS. San Miguel, Dolores, Animas, and San Juan Snowpack Time Series graph February 19, 2017 via the NRCS. South Platte River Snowpack Time Series graph February 19, 2017 via the NRCS. Upper Colorado River Snowpack Time Series graph February 19, 2017 via the NRCS. Upper Rio Grande River Basin Snowpack Time Series graph February 19, 2017 via the NRCS. Yampa and White Snowpack Time Series graph February 19, 2017 via the NRCS. And here’s the Westwide basin-filled map for February 20, 2017. The authors of the paper wrote that for the past 4.5bn years astronomical and geophysical factors have been the dominating influences on the Earth system. The Earth system is defined by the researchers as the biosphere, including interactions and feedbacks with the atmosphere, hydrosphere, cryosphere and upper lithosphere. 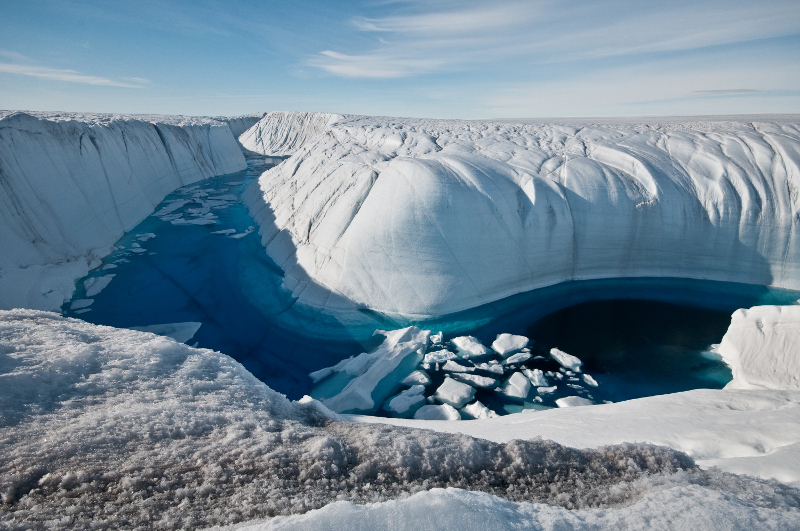 But over the past six decades human forces “have driven exceptionally rapid rates of change in the Earth system,” the authors wrote, giving rise to a period known as the Anthropocene. Steffen and his co-researcher, Owen Gaffney, from the Stockholm Resilience Centre, came up with an “Anthropocene Equation” to determine the impact of this period of intense human activity on the earth. Explaining the equation in New Scientist, Gaffney said they developed it “by homing in on the rate of change of Earth’s life support system: the atmosphere, oceans, forests and wetlands, waterways and ice sheets and fabulous diversity of life”. “For four billion years the rate of change of the Earth system has been a complex function of astronomical and geophysical forces plus internal dynamics: Earth’s orbit around the sun, gravitational interactions with other planets, the sun’s heat output, colliding continents, volcanoes and evolution, among others,” he wrote. In snow-dominated mountain regions, a warming climate is expected to alter two drivers of hydrology: (1) decrease the fraction of precipitation falling as snow; and (2) increase surface energy available to drive evapotranspiration. This study uses a novel integrated modeling approach to explicitly separate energy budget increases via warming from precipitation phase transitions from snow to rain in two mountain headwaters transects of the central Rocky Mountains. Both phase transitions and energy increases had significant, though unique, impacts on semi-arid mountain hydrology in our simulations. A complete shift in precipitation from snow to rain reduced streamflow between 11% and 18%, while 4 °C of uniform warming reduced streamflow between 19% and 23%, suggesting that changes in energy-driven evaporative loss, between 27% and 29% for these uniform warming scenarios, may be the dominant driver of annual mean streamflow in a warming climate. Phase changes induced a flashier system, making water availability more susceptible to precipitation variability and eliminating the runoff signature characteristic of snowmelt-dominated systems. 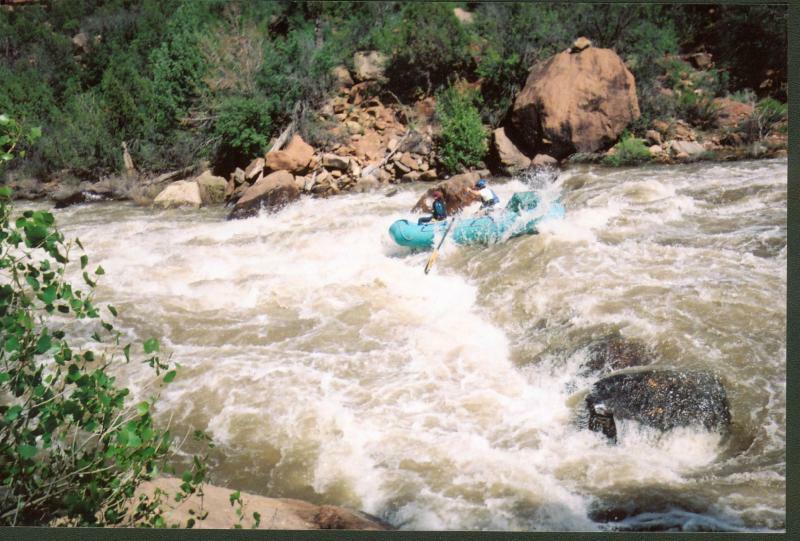 The impact of a phase change on mean streamflow was reduced as aridity increased from west to east of the continental divide. 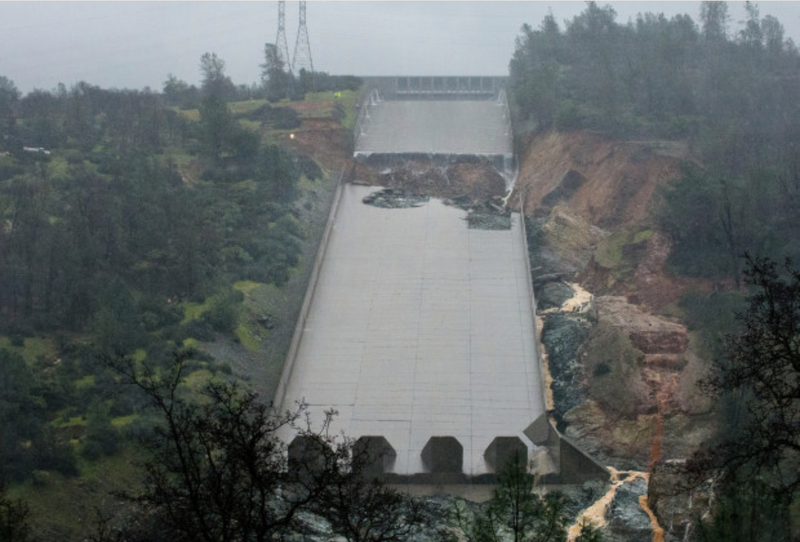 #OrovilleDam: What caused the catastrophic spillway failure? Oroville Dam spillway collapse. 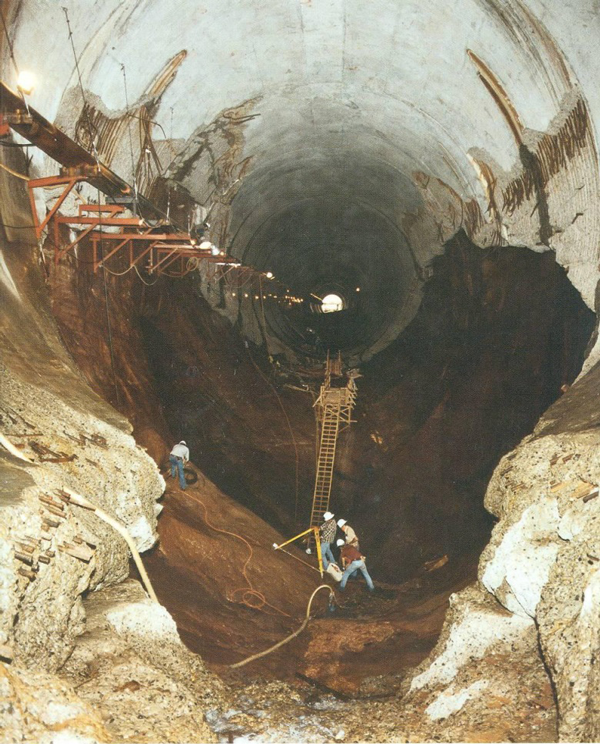 Photo credit Californian Department of Water Resources. Cavitation at the Glen Canyon Dam via Flow Science. Colorado Springs asserted in Monday’s filing that it “has at all times been in compliance” with permits issued by the state agency to govern the discharges and the stormwater system. The city contends it should not be subjected to court orders or monetary penalties that the environmental agencies want a judge to impose. 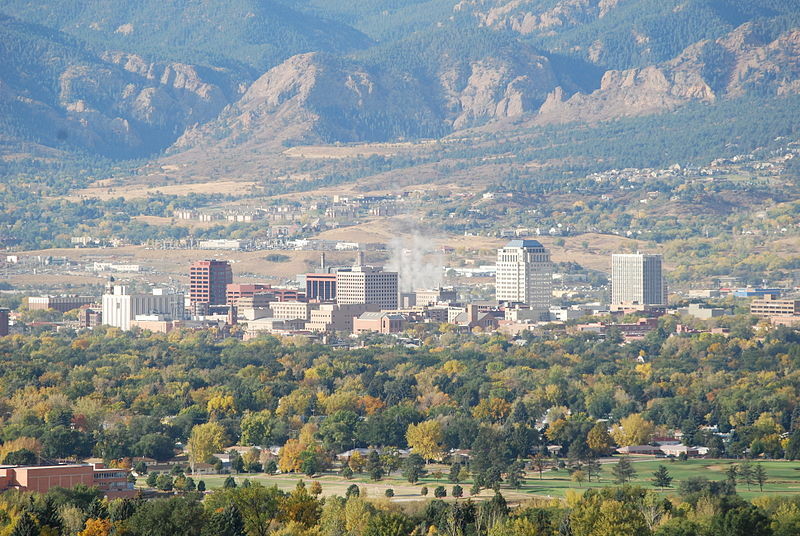 Colorado Springs also contends that allegations in the lawsuit misrepresent the facts of issues in dispute. The livestock association held its annual meeting at the Cortez Elks Lodge. Local, state and federal officials also spoke at the event, including U.S. Rep. Scott Tipton. [Ken Curtis] said there is about 300,000 acre-feet of water in the snowpack for the McPhee Reservoir basin. However, but the reservoir will only be able to store about 90,000 additional acre-feet, he said. “We’re going to get a chance to do a lot of active management,” Curtis said. With water levels looking good, a recreation spill downriver is likely, but it’s still early, he said. Water officials will have to work hard to manage the above-average snowpack levels this season, he said. Curtis also discussed the issue of mussels in waterways. The invasive quagga and zebra mussels have infiltrated the Great Lakes and are slowly making their way across the West, he said. Colorado has avoided an infestation, but they have appeared as close as Lake Powell, he said. If mussels get into waterways on the Western Slope, they could cause costly damage to water infrastructure, such as dams and irrigation equipment, Curtis said. Recreational boat inspections have been taking place on McPhee Reservoir and House Creek, but funding has decreased for inspections in recent years, he said. Hopefully funding will stabilize soon for the inspections, Curtis said, but in the meantime, access may be limited to recreational areas in 2017. McPhee should be open seven days a week, but House Creek will probably only be open four days a week, he said. Montezuma Valley Irrigation Co., which owns Narraguinnep and Groundhog reservoirs, has also considered closing boat access to both those lakes because of the mussel risk. The U.S. Forest Service, Bureau of Land Management, Bureau of Reclamation and Dolores Water Conservancy District are raising money to continue boat inspections at McPhee and House Creek, he said. The boat inspection program costs about $95,000 per year, and the Forest Service previously covered that cost, Curtis said. No mussels have been found on boats during inspections at McPhee, but they have been found as close as Blue Mesa and Navajo reservoirs, Curtis said.